Read more about Survival Squad on our blog! 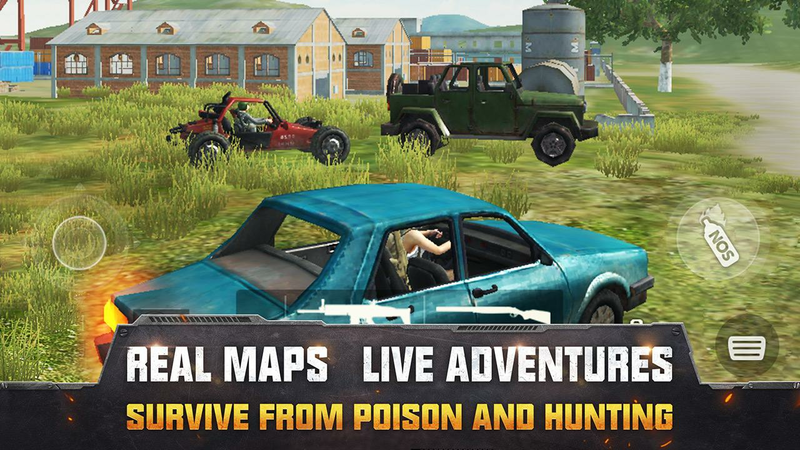 A Battle Royale to team up and survive! 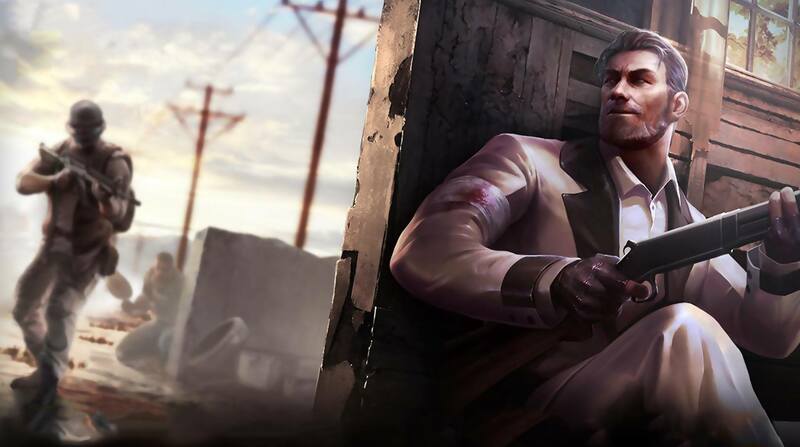 Battle Royale games sure are on top right now, which is no surprise, since they crave that indescribable thrill that gets players all pumped-up and excited. After all, is there anything more important than simply surviving, especially in such odd conditions? That said, how would you feel about a Battle Royale where instead of killing everyone, you must team up with a squad in order to become stronger and overcome your enemies in a totally different way? Play Survival Squad on PC with BlueStacks and see with your own eyes how that would be! Join thousands of other players and try to beat everyone on a desert island without unfair mechanics and random draws! But don’t be mistaken: your task is not going to be easy, as you can only rely on your skills and expertise. Get ready for another amazing battle royale adventure where the last one standing could be just you! 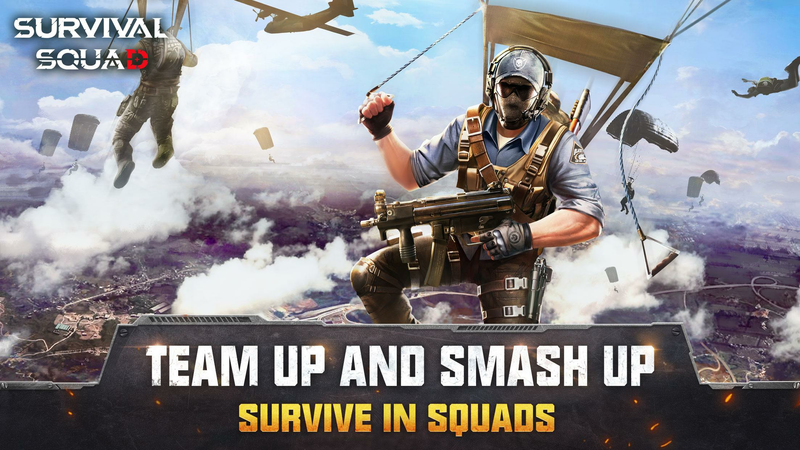 Download Survival Squad on PC with BlueStacks and enjoy ultimate gaming freedom with a much more complete and satisfying experience right now! Why play Survival Squad on Bluestacks? 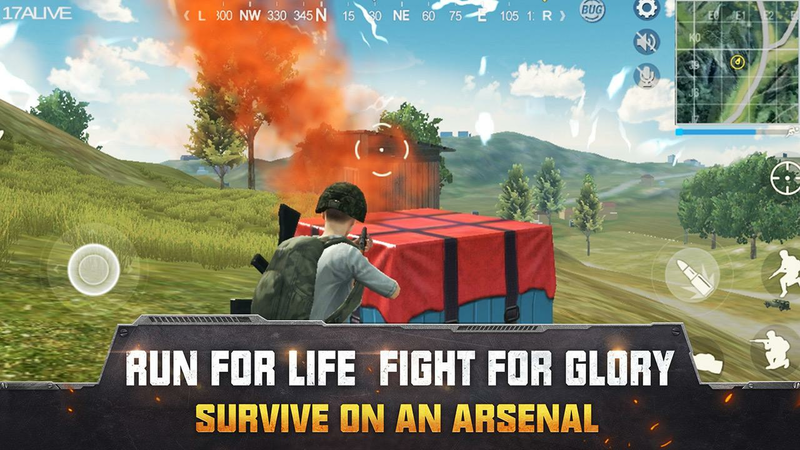 Play Survival Squad. Redeem your BlueStacks Points. Get rewards! Survival Squad is best played on the BlueStacks gaming platform with its Keymapping Feature. 6 You're all done! Enjoy playing Survival Squad on your PC. In order to survive, you should definitely be looking for the strongest contestants to team up with. So start celebrating, as you have just found the one who is going to offer you dozens of advantages and elevate your gaming to a higher standard. 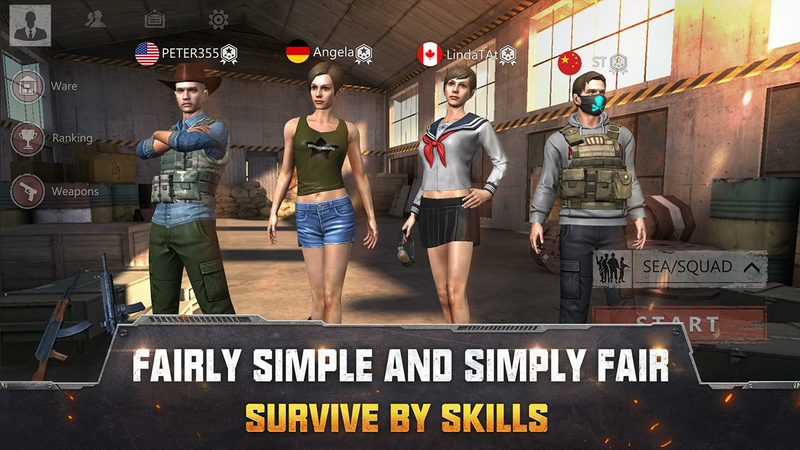 Download Survival Squad on Windows 7, 8, 10 with BlueStacks and take your gaming to the higher level! Ditch those clumsy controls and take full control of your actions as you use all the ease and the sharpness only the keyboard keys and the mouse can offer, especially if you use the key-mapping feature to make everything even better. Also, make sure to use all the features you can now rely on, like the Multi-Instance to open different apps at the same time, or even to play the same game simultaneously, with multiple accounts (which might be kind of hard in a battle royale title). And don’t forget to collect as many BlueStacks Points as you can, to exchange them for amazing items in the shop. Play Survival Squad on PC with BlueStacks and overcome your challenges with the new and improved BlueStacks 4! Stream your survival in real time! Battle Royale games are all about survival. And in order to survive, you must be seen (except when you are hiding, of course). Anyway, don’t keep all the fun just to yourself! 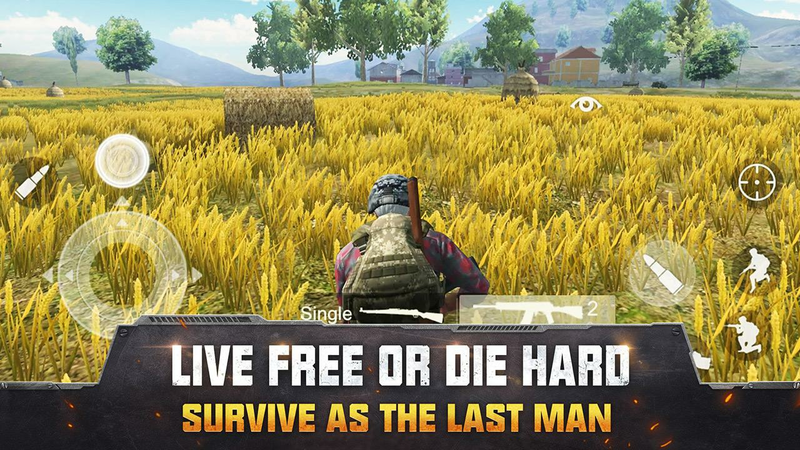 Download Survival Squad on PC with BlueStacks and you get the chance to stream your best moments live with just one click, via Twitch.TV or the social network you like the most. Broadcast all that action and join a great online community, filled with players to interact and new people to meet. Remember: gaming is meant to be social. Make it happen in no time with BlueStacks!